The Leadership Publishing Team has released an updated version of Coaching Affirmations:A Coach’s Guide to Improving Individual Performance. 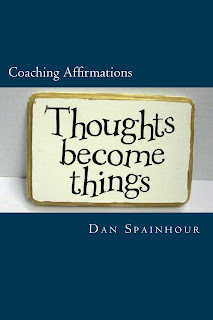 Originally published in 2010, the book is full of positive affirmations compiled exclusively for coaches and athletes to help you always be at your best. 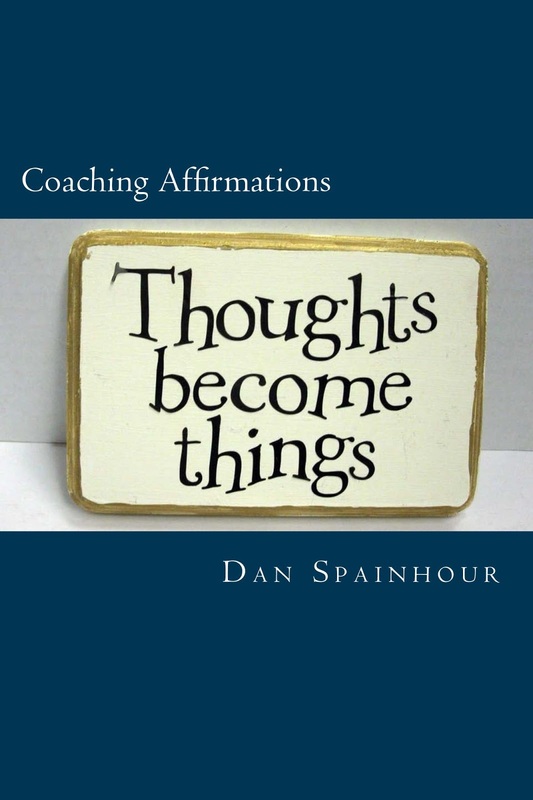 The book is compiled by Dan Spainhour, author of many coaching and leadership books including the well respected A Season In Words and contains easy to use affirmations that can be used by athletes and coaches alike. The Leadership Publishing Team is pleased to announce that Volume One—2103 Back Issues of The Coaching and Leadership Journal is now available. This lasting material is a terrific resource and will be a great addition to your professional library. Whether you are subscriber or are new to our journal and simply want to have a full year’s worth of our motivating leadership reports all in one place, you can now order the entire 2013 season. 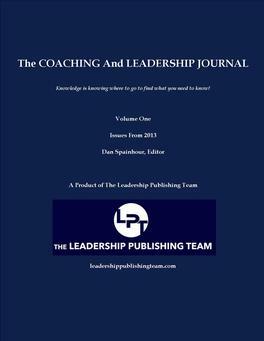 The Coaching and Leadership Journal was created in 2011 by Dan Spainhour, founder of The Leadership Publishing Team. Spainhour, a career athletic professional, wanted to provide coaches and athletic administrators a valuable leadership resource with pertinent information that was easy to read. Understanding that athletic professionals always seem to be pressed for time, Spainhour undertook the project to give the busy leader just what they need. 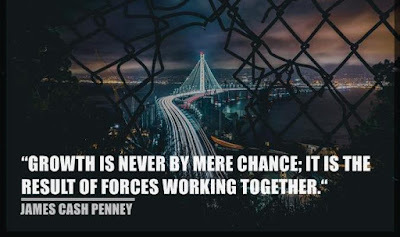 Each month, Spainhour uses his experience to scour the internet, books, magazines and other publications for the most useful information available. Under his auspices, each issue delivers thought-provoking and inspirational articles. This volume contains all 12 issues from the year 2013. Dan Spainhour has more than 34 years of high school and college coaching experience. 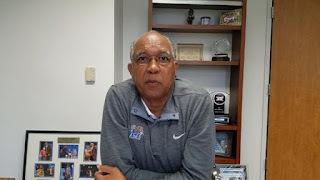 He has received numerous awards during his coaching career, including three state championships and seventeen coach of the year honors. His teams have collected more than 600 victories. 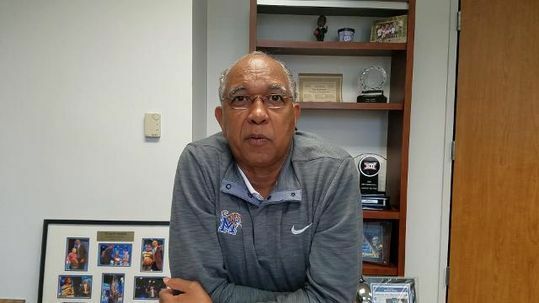 As a high school basketball coach, he collected over 500 victories and won nearly 70% of his games. 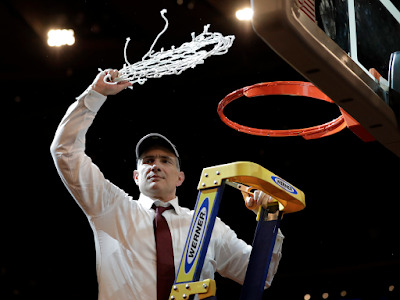 In 2008, Spainhour returned to high school coaching after serving as the director of basketball operations for Florida State University. 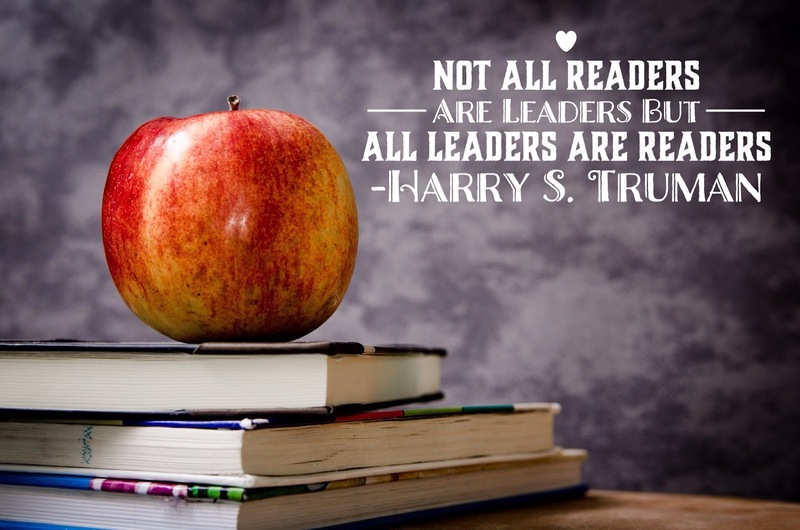 Spainhour was the founder of Educational Coaching & Business Communications, a company that later merged with The Leadership Publishing Team. He is the author of several coaching, leadership and motivational books. He is a recipient of the Governor's Laurel Wreath Award as an Ambassador of Athletics in the State of North Carolina and currently serves as an executive board member for the North Carolina High School Basketball Coaches Association. Volume One--2013 Back Issues To Your Professional Library Today! Order now. Only $99 for all 12 back issues. We would love to have you join our team! The Journal's subscriber list includes coaches from every college sport as well as numerous athletic administrators on both the collegiate and high school level. 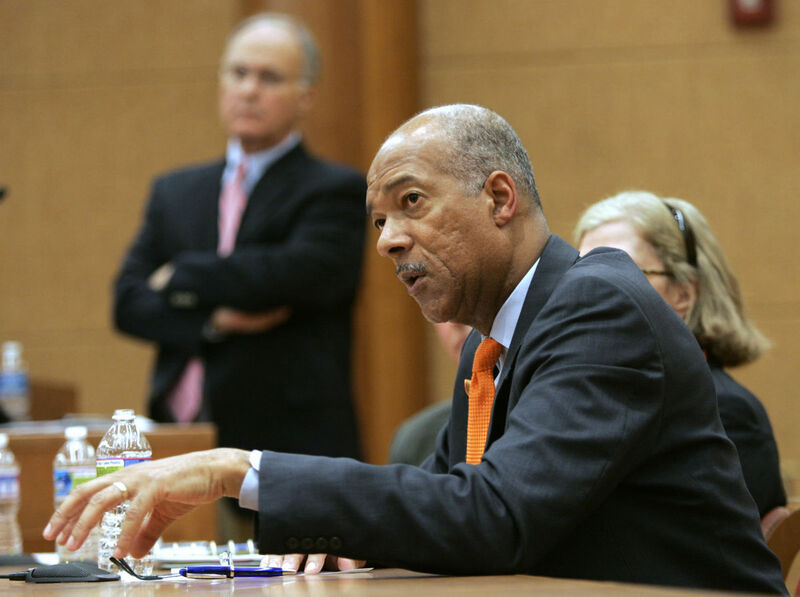 Last year the Journal had a renewal rate of over 70 percent. 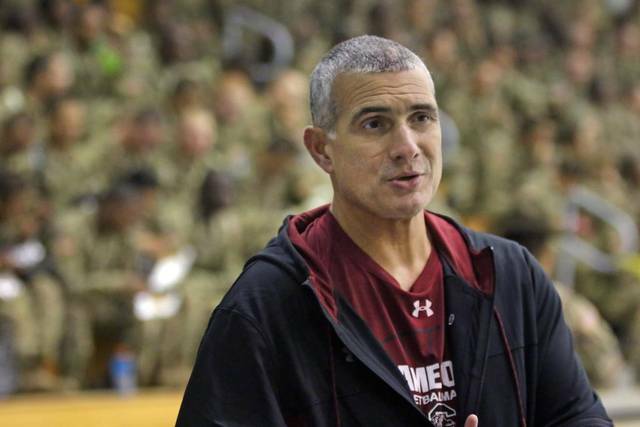 This last year saw an already impressive subscriber list become even more impressive as University of South Carolina's Frank Martin and Memphis' Tubby Smith became subscribers.